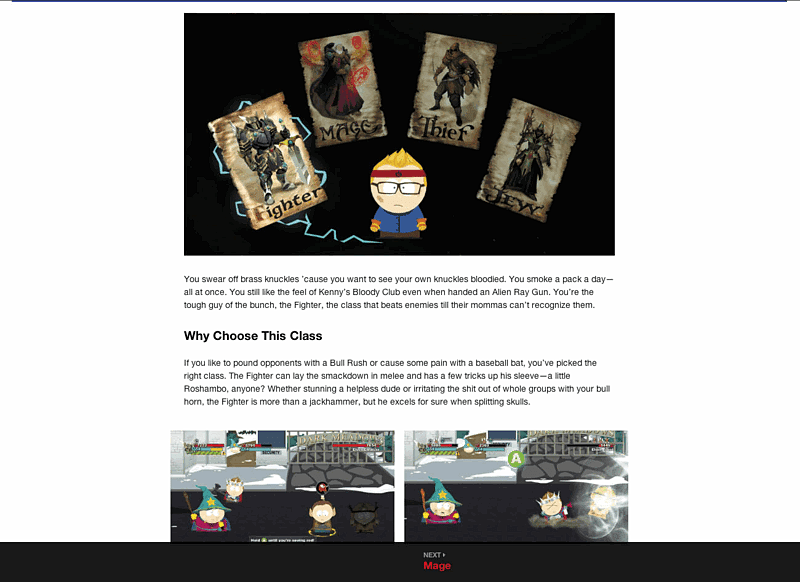 Full Strategy Guide in Digital Format: All the strategy at your fingertips, plus additional eGuide-only features! Optimized for a second-screen experience. 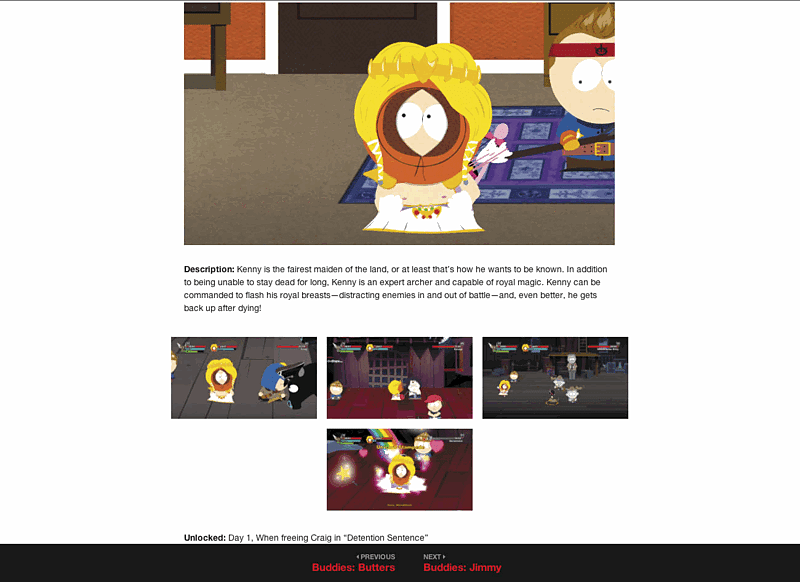 South Park Revealed: Explore the entire world of South Park for the first time ever! Click-to-enlarge maps of the entire town help you find collectibles and treasure throughout the land. Basically, know where all the cool stuff is. Seriously. Easy-to-find, Searchable Content: Looking for a well-hidden Chinpokomon or collectable? Search the quick-reference checklists by item or location to quickly jump to exactly what you're looking for. UNLOCK BONUS VIDEOS: There are some things we can't show you in the print book, because it might get us in trouble. We think it's best to show you in video…we probably shouldn't, but we will. Watch some of the tough-to-find achievements, friends, loot spots, and other collectibles.